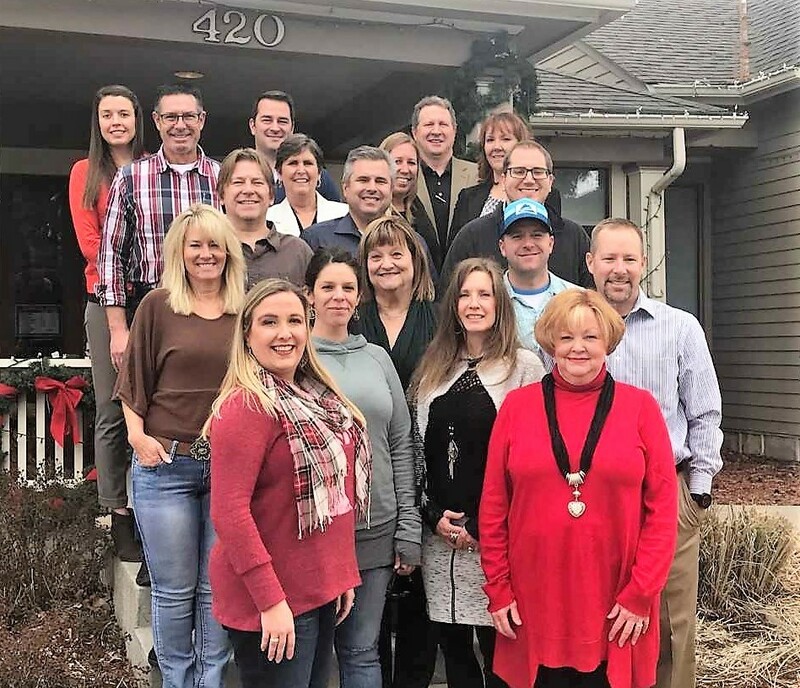 The Castle Rock Chamber of Commerce Ambassadors are a team of energetic and dedicated professionals that are the “Public Relations Arm” of the Chamber. Ambassadors help members by responding to questions, gathering information and urging participation in the many Chamber programs. Ambassadors are the eyes and ears of the Chamber in the communities in which they work and live. The Ambassadors volunteer their extremely important time to positively support the Chamber and the many programs available through Chamber membership. The Ambassadors provide understanding and confidence in the Castle Rock Chamber among business men and women. As highly visible and prestigious volunteers, the Ambassadors serve as the Chamber’s primary liaison to Castle Rock Chamber members and play an essential role in membership retention, recruitment, anniversary calls, ribbon cuttings, conveying member needs and/or concerns to Chamber Staff and garnering support for the Chamber. Contact Alicia to learn more about the program.